“Hitman is dead, Police suspect Blood Money isn’t involved. Remember that beloved Hitman series? Well it’s been killed!” claims Metacritic user Danny_UK, scoring the game a three. 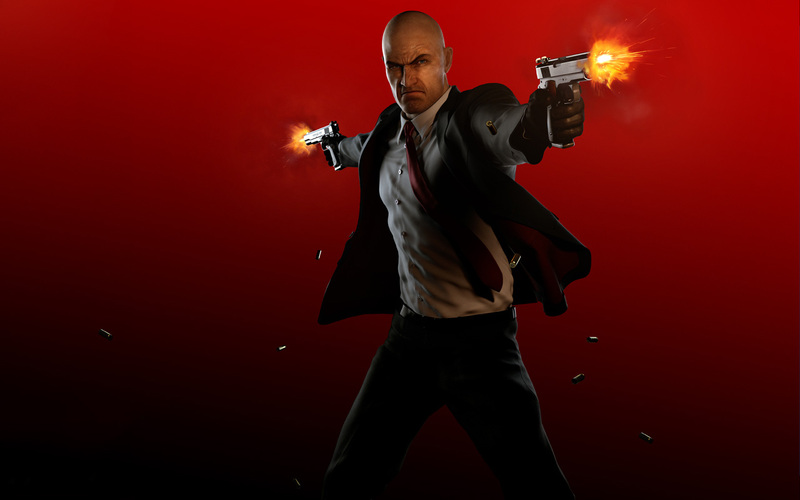 It’s a sentiment echoed by Benny_29, who scored the game a one : “If you want to play a Hitman game then keep playing Hitman Blood Money or Hitman Contracts. As a fan I really wanted to like this game but so much of it annoyed me I just couldn’t enjoy it. Six and a half year wait for this, I’ve never been so disappointed in a game like this before!”. Obviously Metacritic user reviews should always be taken with more than a pinch of salt (Bioware know all about this) but it does highlight a massive dilemma developers face when making new instalments of well-established franchises. Fans of previous Hitman games grew to love the tried and tested formulae. The open sandboxes, sniper-rifles suitcases and slow methodical approaches to levels. I myself am one of those fans and like many others would have loved nothing more than Absolution to be Blood Money with bigger and better levels. Six years though is a long time in gaming. 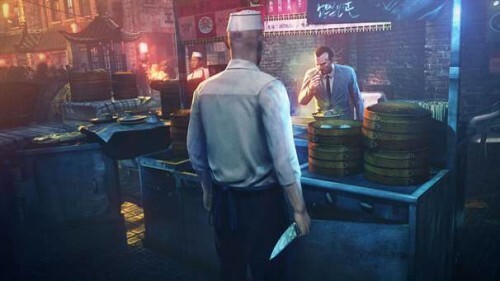 Audiences have evolved and it is probably safe to bet that by streamlining the Hitman experience IO interactive and SquareEnix are trying to appeal to gamers that don’t want to have to fail a mission four or five times before they figure out the right path through it. From the reviews out there, it seems that despite the slight change in direction (some levels are still played classic Hitman-style) IO have produced a great game. As a stand-alone package, it is a lot of fun and well worth the purchase. 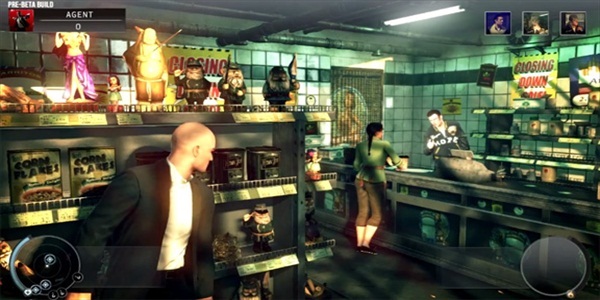 Many negatives reviews could be summed up simply by saying: “It’s not Hitman: Blood Money.” Is this fair to judge the quality of a game by the style of its predecessors? IO couldn’t win. Change the game very little and you please the die-hard fans of the genre but risk looking outdated and lacking innovation; evolve the series into something new and create a greater audience but let down those expecting more of the same. It’s a problem 343i, the development studio specifically set up to continue the Halo franchise, has by the truck load. Reviews for Halo 4 are, like Hitman: Absolution, generally positive and glowing. One recurring negative point some reviews have though is that 343i played it too ‘safe’ and failed to put their stamp on the game, with it still feeling much like a Bungie release. This is where 343i’s catch 22 comes in. However some users are annoyed by 343i’s new direction, with ikesmasher declaring: “This game took the simplicity of the original Halo trilogy’s core, which is what made it great, and threw it out the window. It replaced it with what was obviously their spin off of a Call of Duty style of gameplay.” See the problem? 343i are being criticised by some gamers for sticking to closely to Bungie’s formulae whilst at the same time being blamed by fans of previous instalments for introducing new elements and taking the franchise in a new direction. It’s a lose-lose.